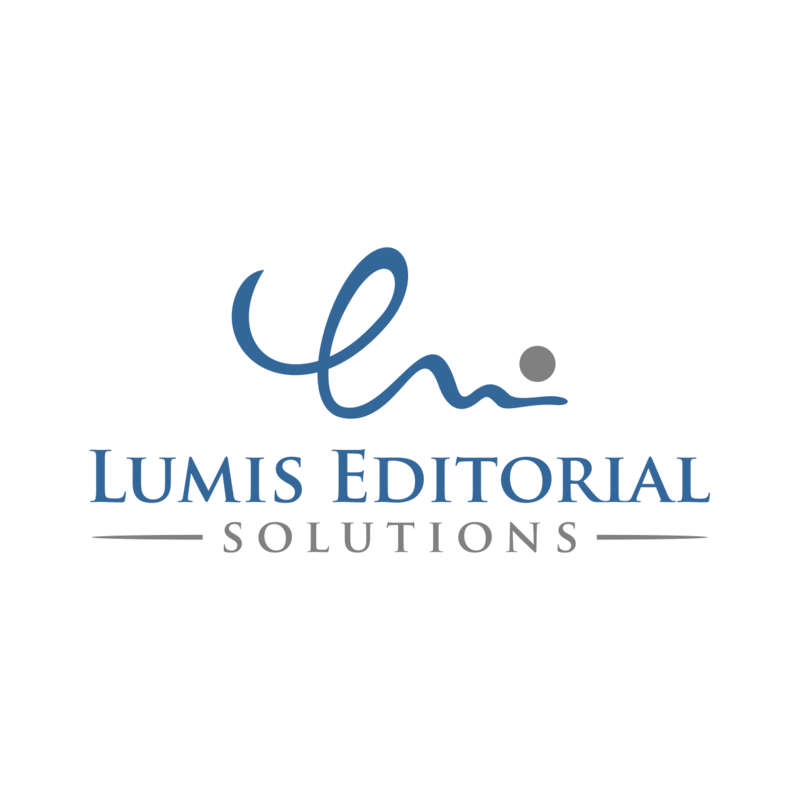 With more than a decade of freelance editorial experience, I have provided high-quality developmental editing, copy-editing and proofreading support for private clients, self-publishing authors, indie publishers, university presses, and international publishing houses, for both fiction and non-fiction manuscripts. I gained my editorial qualifications via The Publishing Training Centre, and have undertaken additional training in developmental and fiction editing, as well as participating in numerous editing, writing, and publishing workshops and courses. 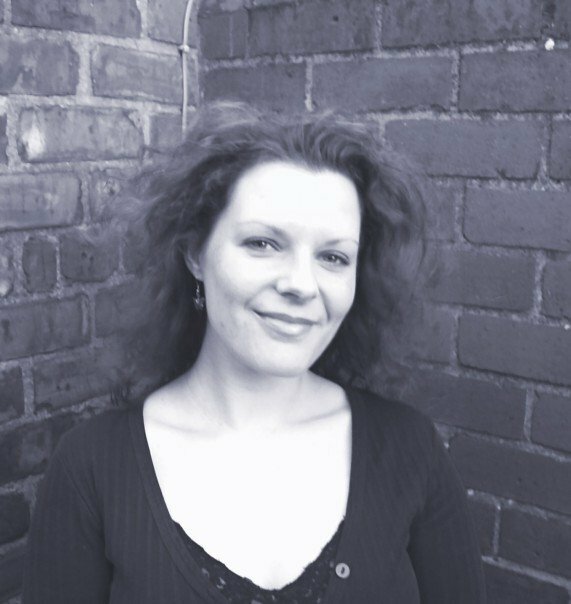 My academic background includes BA (Hons) English Literature (University of Sheffield), BSc (Hons) Psychology (Open University), and an Advanced Creative Writing diploma (Open University). I have excellent grammatical knowledge and exemplary language skills, as well as a strong work ethic, commitment to deadlines, and the ability to cope well under pressure. My extensive editorial experience encompasses in excess of 500 manuscripts, and includes fiction (literary, sci-fi, fantasy, comedic, short stories), self-help/personal development, literary criticism and theory, paganism, psychology, art and aestheticism, feminism/gender studies, film/media studies, international/comparative politics, and socioeconomics. I’d be delighted to discuss your editorial requirements, and I look forward to hearing from you soon.